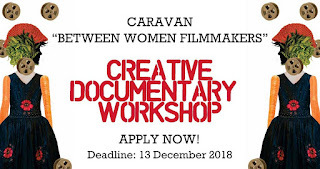 The Creative Documentary Workshop for Women Filmmakers is a five-months training on artistic techniques of directing, editing, cinematography and production, offered within the framework of the Caravan "Between Women Filmmakers", with the aim of improving the skills and capacities of Egypt’s new women filmmakers. 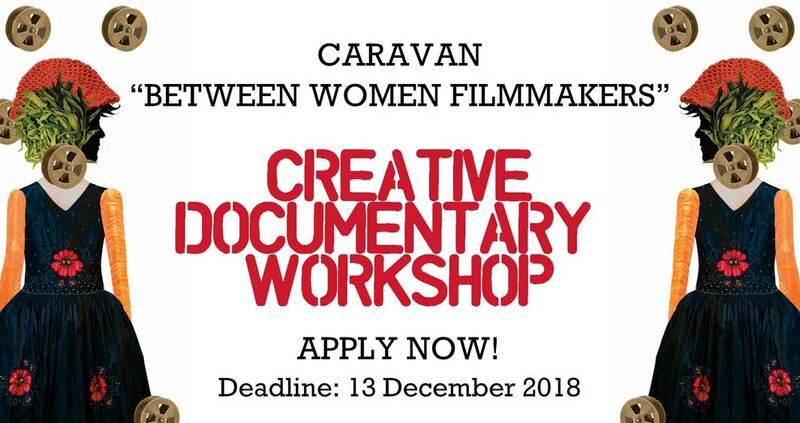 The participants of this workshop will be tutored by several Arab and international women film professionals on how to write, direct, shoot and edit creative documentaries. The teaching method will rely on continuous practice—incorporating many hand-on assignments throughout the workshop. These assignments are, moreover, designed to be implemented in groups to strengthen collective thinking during the learning and production processes. An important goal of the workshop is also to guide the participants to reflect on the elements that are most important in the production processes so that the final product can provoke the critical engagement of its audience. - The total duration of the creative documentary workshop is five months starting 13 January 2019 (5 days a week, 5 hours a day). The Workshop sessions will be conducted Sundays to Thursdays, in the evenings. - It is obligatory that all sessions are attended throughout the five months. - The workshop is offered free of charge. - Participants from outside Cairo will need to cover their transportation and accommodation costs, as the workshop does not have the means to cover these additional expenses. - Participants have to be women between the age of 23 and 40. - Phase one: Prior to receiving the application forms, interviews will be conducted on 15 December based on which around 20 participants will be chosen for the first week of the workshop. - Phase two: those selected in phase one will participate in the first week of the workshop, starting 13 January. Participants will be introduced to basic concepts of creative documentary filmmaking and briefed about the content and structure of the workshop. 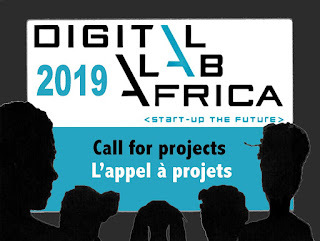 This week will also be used as an assessment period based on which only eight of the participants will be selected for the whole five-months workshop. - The eight final participants will receive additional information on the workshop program, the dates and times. 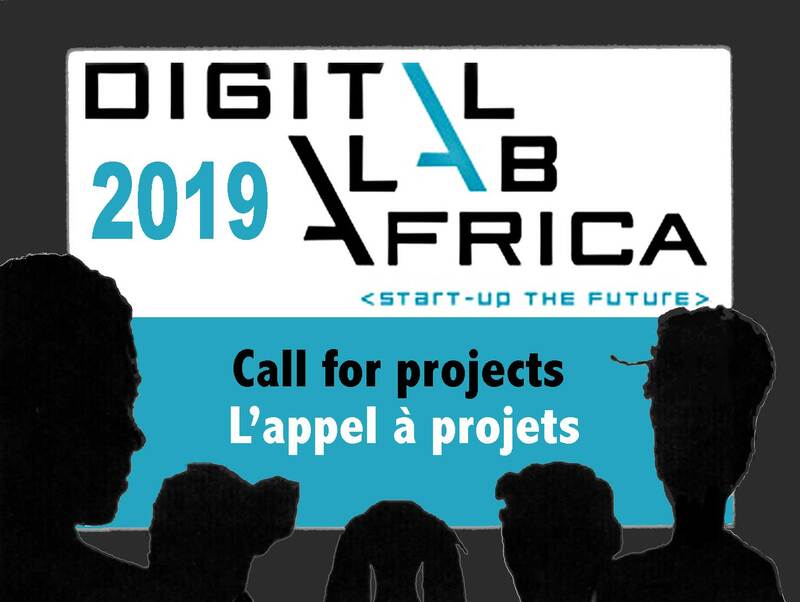 L’appel à projets Digital Lab Africa s’adresse à toutes personnes d’Afrique subsaharienne (artistes, producteurs, créateurs, start-ups, étudiants) ayant un projet innovant dans 5 catégories de production multimédia: web création, réalité virtuelle, jeu vidéo, musique en ligne et animation. – un calendrier de développement et de production, un budget prévisionnel, le public visé, éléments stratégiques liés à la mise en œuvre du projet. Un CV/curriculum vitae du/de la candidat(e) et une description de la société représenté. 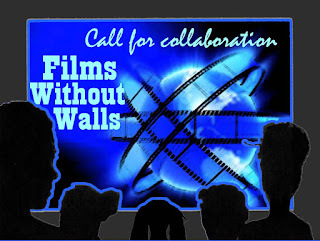 The Films Without Walls series was inspired by my Fulbright in Ethiopia in 2015. 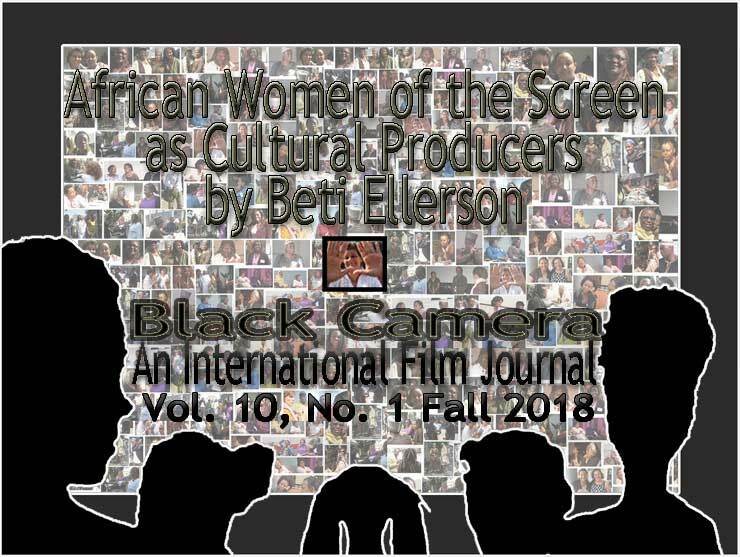 Upon my return, I connected my Ethiopia film students with my US film students. Together they made a film entitled "Final Exam". The objective was to have students on either side learn about each other's realities, in addition to learning to collaborate on a creative project. 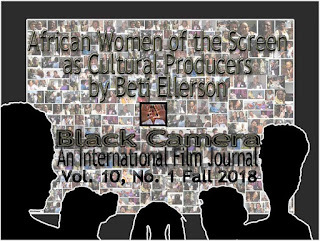 While that was the starting point, the key functions of this project is: 1) to instill in my students that they have a role to play as artists in the global context, and not just the US; 2) to teach my students to use cinema as a tool for social and political change; 3) enrich and widen their world perspective. I developed this project individually, though I have my institution's support and endorsement (not financial). It is not a funded project, by no means; at least not to date. Institutions and students that are taking part in this project, do it strictly on a volunteer basis. Thus far we have had students from Ethiopia, Scotland, Mexico, Iran and China participate as partners on the yearly themes. But we have had a number of students from various parts of the world submit their films for screening in the FWW series showcase (as seen on attached program). I am constantly seeking collaborations with more institutions. Film students from Northern Virginia Community College (NOVA) – Alexandria campus, join forces with film students from institutions in various parts of the world on the 2019 theme: "Immigration & Refugees"
1) FWW, a partnership on one film: every year NOVA students partner with films students from a different part of the world on 1 film project. And based on theme of the year, they work on it on separate pieces that they bring together at the end. Students typically communicate via skype, viber or any method they research and decide on. - students from one institution partners with NOVA students to make 1 film together. 2) FWW independent productions but partners on yearly theme: A partner would submit a film to be screened at our festival under FWW series on the theme of the year. (e.g. students from Xingtai Polytechnic College in China, are making their own film on the theme this year). We are also in discussion with students in other parts of the world (Cuba, Scotland, Ethiopia, Belarus to name a few). 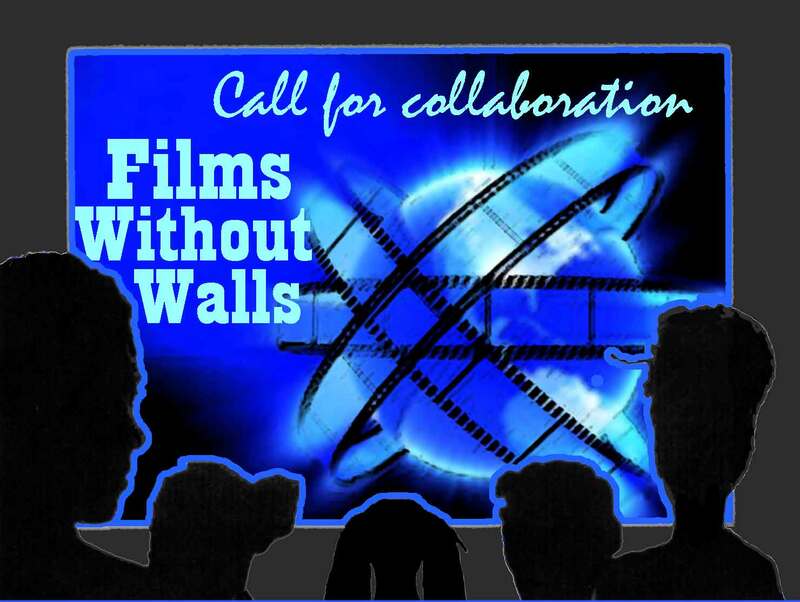 - students from institution "A" make a film of their own, but on the theme of the year - the 2019 theme: "Immigration & Refugees"
3) FWW International students' films showcase: Students from different parts of the world can submit for consideration their films, not necessarily on our theme but on any subject, and if selected will be also screened in our FWW section of the NOVA Student Film Festival. 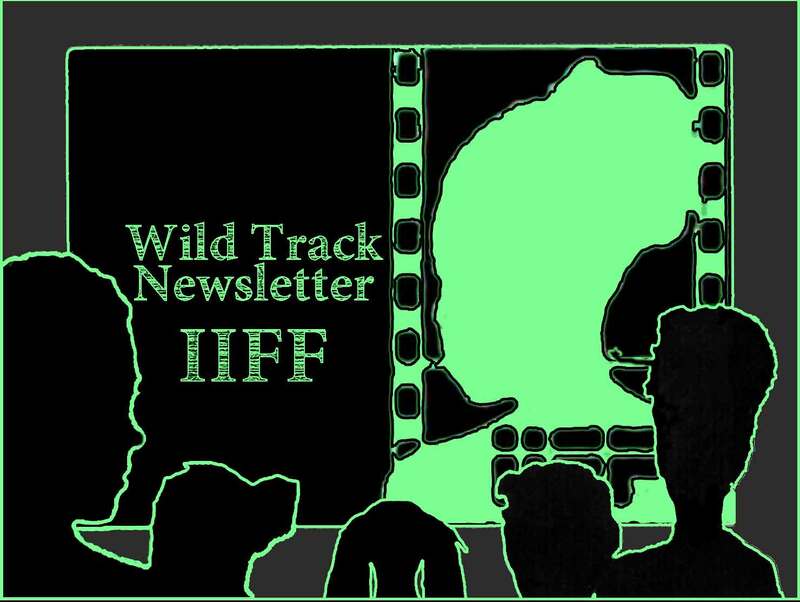 - individual student(s) from institution "A" submit their films for consideration for screening at our festival. 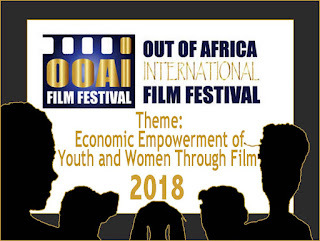 Out of Africa International Film Festival (OOAIFF) announces its 4th edition to be held on November 27-29 2018 at the Michael Joseph Center-Safari.com and 1 December 2018 in Thogoto Forest, Karend End. The team behind the festival is committed to discovering and developing African potential in the 7th Art. 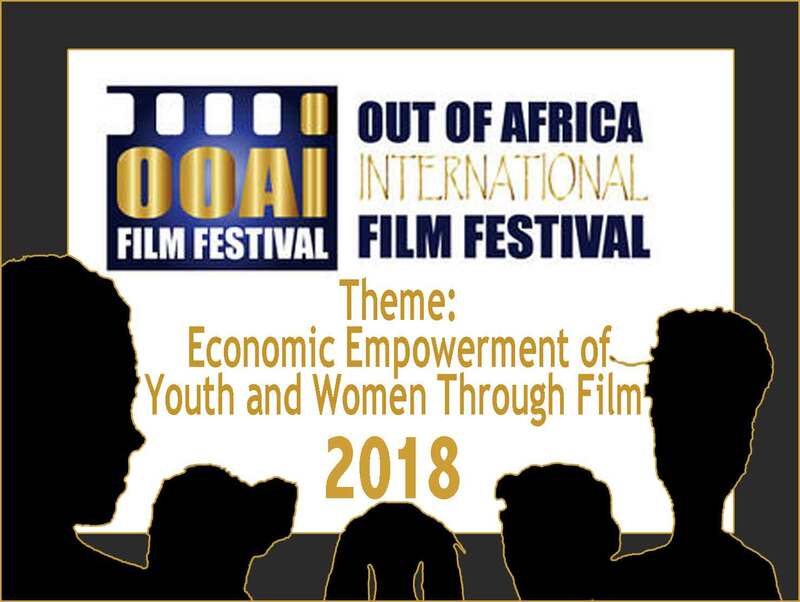 The aim is to provide a platform where filmmakers, experts and general public interact to open up the local industry and offer more opportunities. Films from different languages from around the continent are expected for screening. The event also integrates talks, workshops and film and book market as well as offering a networking opportunity for exhibitors, industry players and general public. 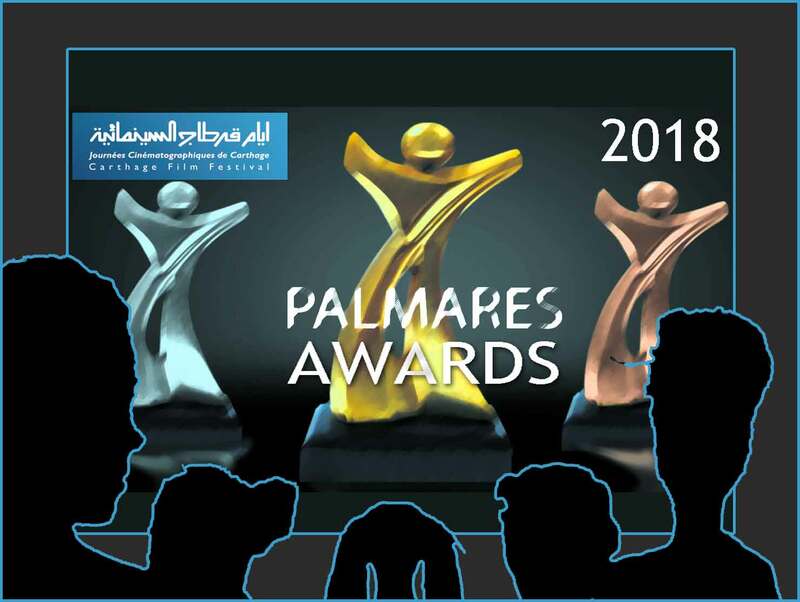 41 films from 17 countries on planet cinema were submitted and a total of 33 films will be screened. Back issues are also available on the ICAPA Trust site: Issue 27, Issue 26, Issue 25, Issue 24, Issue 23, Issue 22, Issue, 21, Issue 20, Issue 19, Issue 18, Issue 17, Issue 15, Issue 14, Issue 13, Issue 12, Issue 11, Issue 10, Issue 9, Issue 8, Issue 7. Dans le cadre de la 14 édition qui aura lieu du 22 au 25 août 2019, le Festival cinémas d’Afrique- Lausanne lance son appel à candidatures. La sélection est ouverte aux fictions, documentaires et animations et de tout genre. 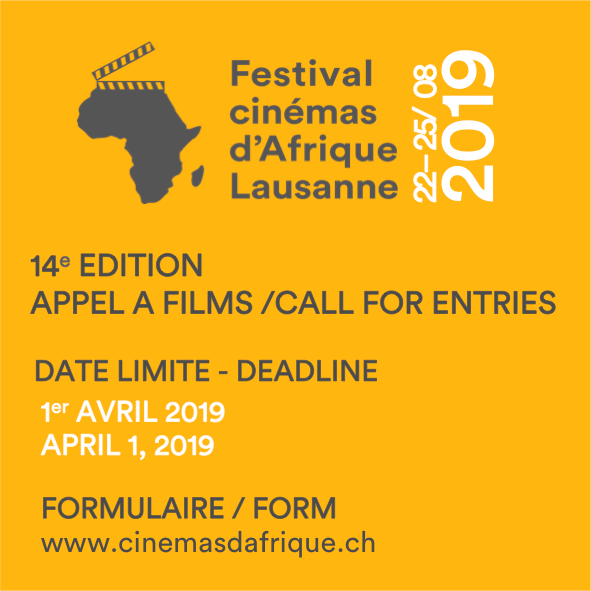 14th edition of Festival cinemas d’Afrique – Lausanne will take place from 22nd to 25th of august 2019. Our Call for Entries process is now open for fictions, documentaries, animated films, full length or short films. Agonie by/de Ghassen Jeribi Isamm (Tunisie/Tunisia). That Lovely Life by/de Rami Aloui (Algérie/Algeria), ESAV Marrakech (Morocco/Maroc). Misfit by/de Karanja Ng'endo, independent student/étudiant indépendant (Kenya). Les Enfants dar Bouidar by/de Isabelle Christiane Kouraogo (Burkina Faso), ESAV Marrakech (Morocco/Maroc). Hind's Case by/de Dina Naji (Saudi Arabia/Arabie Saoudite), New York Film Academy (United States/Etats-Unis). Also, entries have officially opened for movies made in the space of time under review (November 2017 to December 2018) that will be in consideration for the AMA Awards in at least one of the twenty six (26) various categories available for consideration at the 15th edition of the AMA Awards. 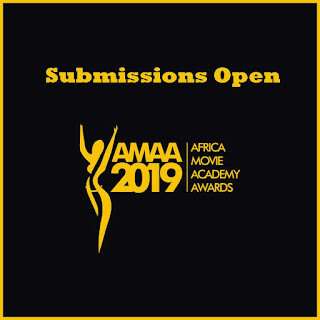 Entries can be made online here at www.bit.ly/AMAA2019 and are open from the 21st October 2018, and will close finally on the 26th January, 2019. Filmmakers, enthusiasts, stakeholders etc., who would like for their movies to be considered by the esteemed AMAA Academy for the 2019 AMA Awards so they can join the elite and prestigious group of AMAA awardees are encouraged to enter said movies using the link above. Partir? (To Leave?) is a documentary film co-produced by De l'Autre Côté du Périph' and LUMAN Communications. Partir? (To Leave?) is the questioning of millions of individuals on the African continent. Even today, many of them risk everything in order to reach Europe and escape instability, in search of a hypothetically better life. In this documentary, Mary-Noël Niba is interested in the stories of migrants and their personal trajectories. Far from the images we all know, she gathers rare voices and offers a unique perspective on illegal economic immigration. In front of her camera, for the first time Guy Romeo, Stéphane, Boye Gaye, Cheikh and Leo talk about their years of exile, they who were ready to do anything to find for themselves and to offer their loved ones a better future. With the exception of Guy Romeo, all returned home, profoundly marked by the experience. Despite the years gone by, they continue to suffer from the consequences of this perilous journey and hostile welcome. As for many others, the return to their country even after years of a difficult life is considered a failure and the ostracism they endure as a double punishment. Partir? (To Leave?) emphasises the irreversible psychological damage suffered by the ill-fated candidates of illegal emigration, while pointing to the inertia of the West and Africa in the face of this phenomenon. Help us fund Partir ?, a documentary film that foregrounds the rare voices of clandestine economic migrants who have returned to their country after years of exile. Aidez-nous à financer Partir?, un documentaire de cinéma qui rapporte la parole rare de migrants économique clandestins rentrés aux pays après des années d'exil. 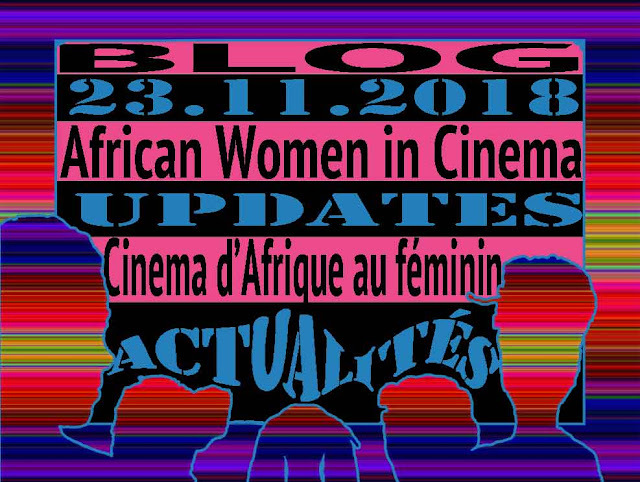 Mary-Noël Niba is the author of numerous documentaries, including: Le dos de la veuve, Yannick ou le pied de l'espoir, Double H le brouetteur d'Essos, as well as other films broadcast on the radio, notably, L'Héritier de Mellan, Zero Balloon and the feature film Claire ou l'enfant de l'amour. She is of Cameroonian origin and studied cinema at ESRA in Paris. She then continued her studies at the University of Valenciennes (where she obtained a DEUG in visual arts). Afterwards she obtained a Master's degree in Science and Technology with a focus on Image and Sound at the University of Aix Marseille. She began her career at CRTV (Cameroonian television and radio) as a producer of news programs and magazines, notably “Thermomètre” as well as “Recto Verso”. She created and moderated the program "Le Français Tel Quel", a magazine about the specificities of French spoken in Cameroon; making it popular throughout the country. She later held the position of assistant director of production, then the strategic position of assistant director of marketing and advertising. Consultant in charge of the project "Maisons des Savoirs" at the International Organization of the Francophonie (OIF), she is presently in charge of public relations at the Embassy of Cameroon in Paris. Filmmaker and independent producer, she is the founder of Luman Communications, a production and distribution company based in Yaoundé, Cameroon. Partir? - Kiss Kiss Bank Bank from De l'Autre Côté du Périph' on Vimeo.